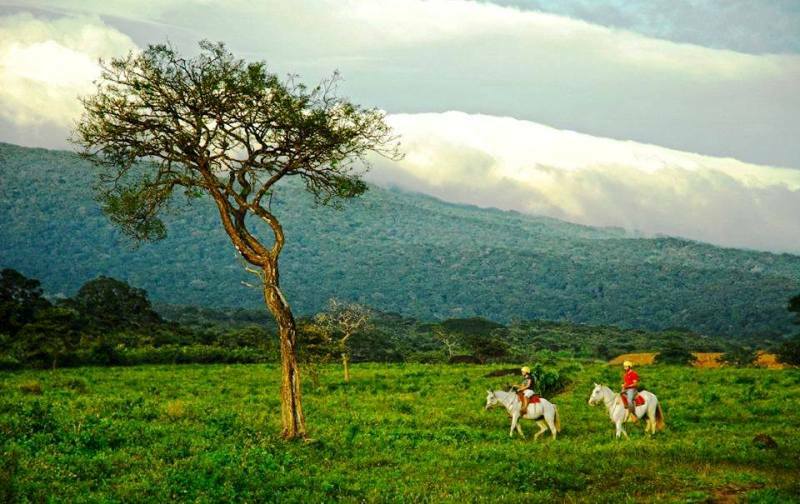 Planning to visit Rincon de la Vieja Volcano in Costa Rica? Find out what it’s like at the best place to stay at Rincon de la Vieja Volcano – Hotel Hacienda Guachipelin. Hotel Hacienda Guachipelin at the Rincon de la Vieja Volcano in Costa Rica. When making hotel reservations, most people want to know what the hotel is like before they make their final decision. 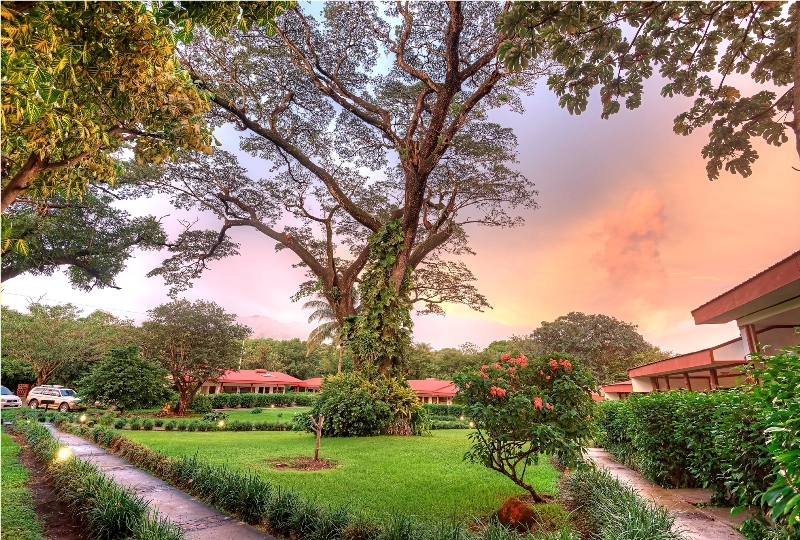 Hotel Hacienda Guachipelin is the best place to stay at Rincon de la Vieja Volcano in Guanacaste, Costa Rica. 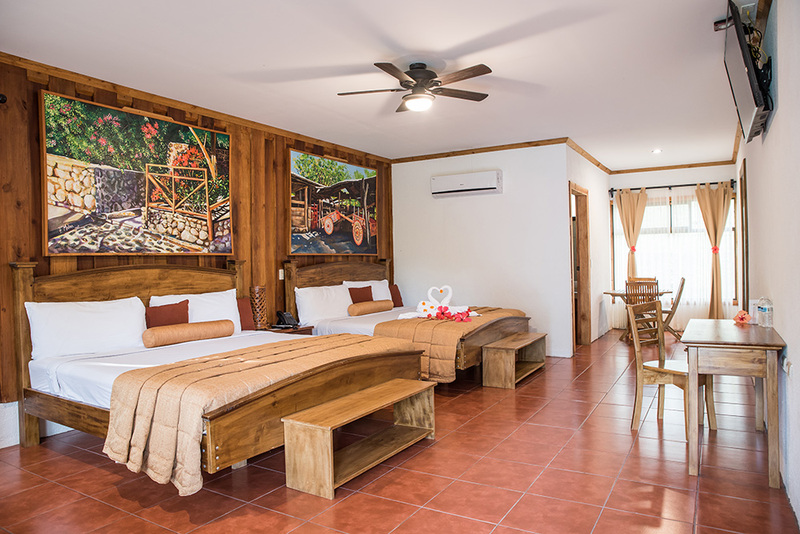 Inspired by ranching life in Guanacaste, comfortable guest rooms and suites feature authentic designs and handcrafted furniture using traditional Costa Rican woods. With lovely views of the surrounding dry tropical forest and the Rincon de la Vieja Volcano, this award-winning eco-hotel is an ideal place to stay. Hacienda Guachipelin sits on a 3,400-acre ranch in the dry tropical forest at the foot of the volcano. The ranch has been in existence since 1880 and has been owned and operated by the Batalla family since 1975. 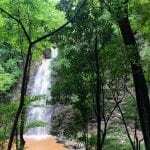 Its extraordinary location next to the Rincon de la Vieja National Park, natural rivers and waterfalls, and volcanic hot springs offers a rich experience of the region. Hotel Hacienda Guachipelin is a member of the exclusive Enchanting Hotels Costa Rica collection. The hotel is known for its own farm-to-table restaurant, natural luxury spa, hot springs, and their unique tours. 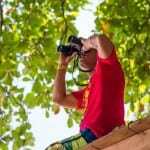 Their adventure park offers the largest variety of activities in Guanacaste that can be done all in one location: horseback riding, canopy zip line tour, river tubing, mountain biking, hiking in the Rincon de la Vieja National Park, waterfall swimming, waterfall rappelling, hot springs, an archaeological tour, and wildlife viewing in a butterfly garden, frog habitat and Serpentarium. Hacienda Guachipelin is a 139-year-old ranch by the Rincon de la Vieja Volcano in Costa Rica. What are the rooms like at Hacienda Guachipelin? 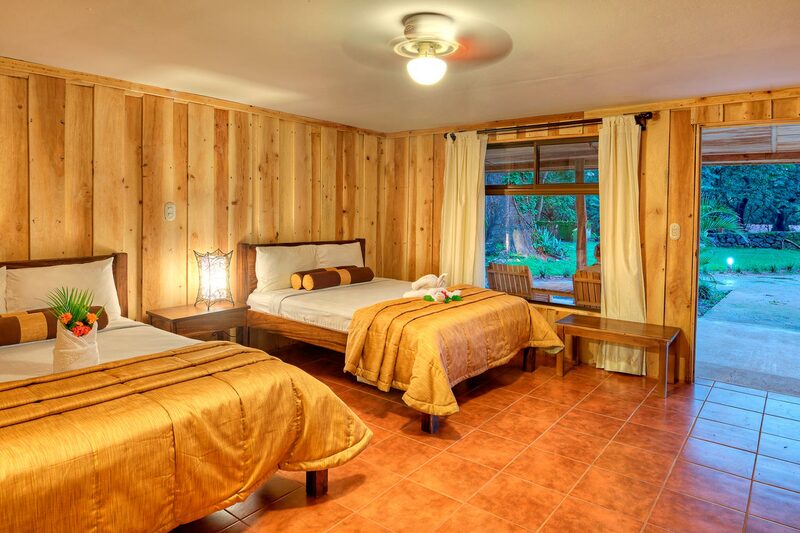 Hacienda Guachipelin offers 77 comfortable ranch-style rooms and suites. Wide and inviting verandas welcome you to relax and meet fellow travelers. A grand breakfast buffet, entrance to the hotel’s natural volcanic hot springs, and free access to hiking trails and waterfalls are complimentary for all guests at Hacienda Guachipelin. There are several rooms specially equipped for disabled travelers. Keeping with Hacienda Guachipelin’s commitment to sustainable tourism, modern solar rooftop water heaters provide the hot water in bathrooms. Standard Rooms are located near the reception area and are geared toward the budget-conscious. Simple and comfortable, Standard Rooms have a double bed and a single bed, or two double beds. 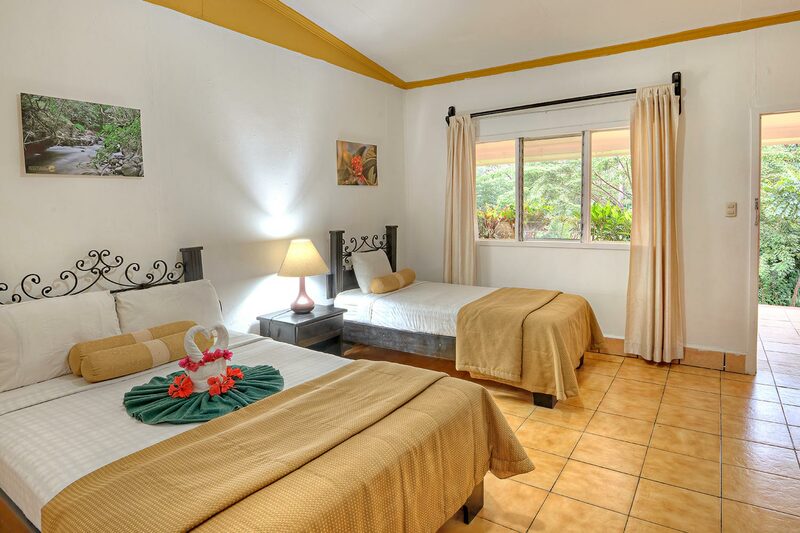 Standard Rooms at Hotel Hacienda Guachipelin. Superior Rooms are for guests looking for a little more luxury. More spacious, these rooms ring the gardens and have beautiful views. They feature the added touches of cable TV, a coffee maker and a phone. Superior Rooms have two double beds or one double bed. Superior Rooms at Hotel Hacienda Guachipelin. Superior Family Rooms are large enough for 5 persons and are ideal for families. Conveniently positioned near the reception, rooms have one king bed, one double bed and one single bed. In addition to the luxury touches found in the Superior Rooms, there are also a mini-refrigerator and a hairdryer. 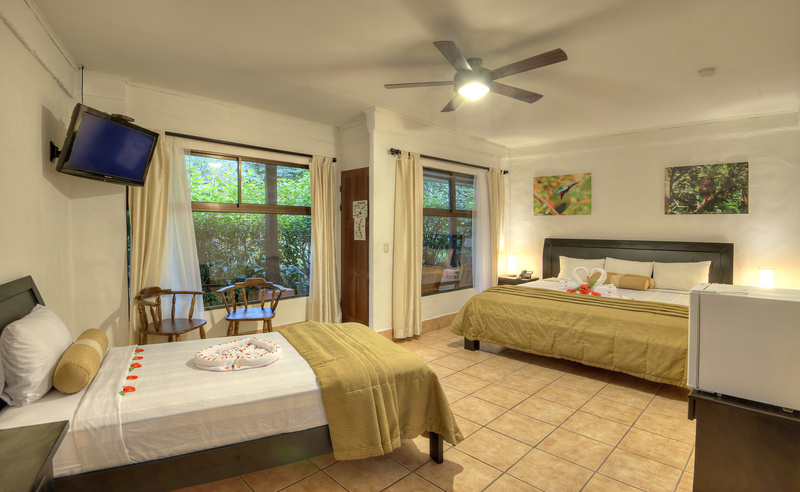 Superior Family Rooms at Hotel Hacienda Guachipelin. Legacy Suites are the newest guest accommodations, introduced in early 2017. Located away from the stable area and other rooms, spacious Legacy Suites are very private and quiet. They have two queen beds or a king bed and feature all the luxury amenities of the Superior Family Rooms. Small patios behind the rooms are perfect for enjoying the gardens and bird watching. Legacy Suites at Hotel Hacienda Guachipelin. Suites are the largest of the guest rooms, ideal for couples and guests seeking more comfort. 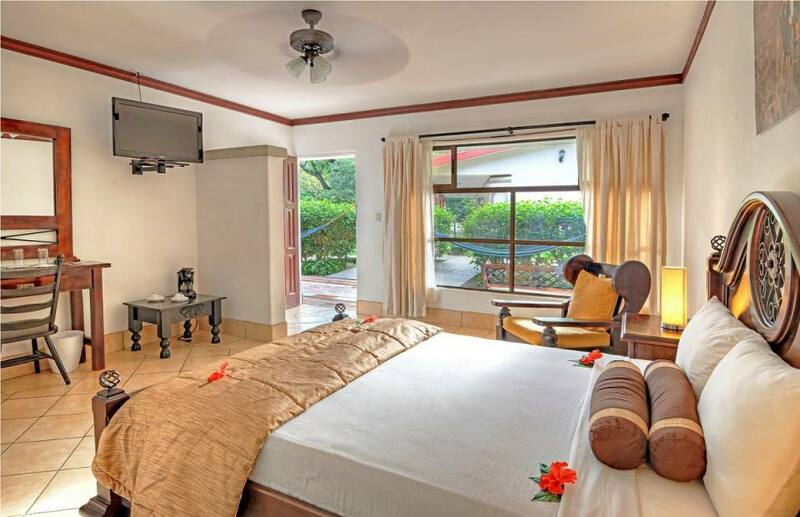 Appointed with all luxury amenities, Suites have a king-size bed, a sitting area with a sofa and chairs and a table for four people, and a private terrace and garden featuring incredible views of the Rincon de la Vieja Volcano. Suites at Hotel Hacienda Guachipelin.